A strong memorable logo is the heart and soul of your brand and identity. I offer logo design services with the focus on simplicity, intelligence and relevance as I believe that these are the ingredients to a successful logo. To read more on logo design read my blog post here. 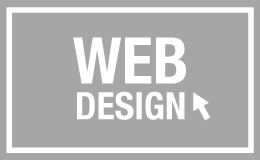 A stylish, user friendly website is one of the key fundamentals for your business’ success. Not only must it be aesthetically pleasing and easy to navigate, it must also be search engine optimised so that people can find it. 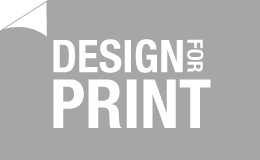 Whether it’s a poster, a sign, a brochure or flyer, I offer graphic design for print services enabling you to inform, educate and spread the word of your business offline. As always I work by a less is more policy where the end result is functional, great looking and coherent. If any part of the design detracts the eye or simply doesn’t add anything, then i remove it. Simple. 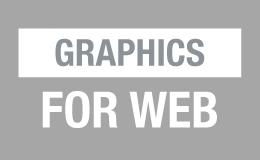 As well as web design I also provide graphic design services for web. This includes all types of banner design from stactic graphics to animated gifs, header design for websites such as those running on Kajabi or WordPress, art work for a Facebook business page and much more. Just ask. 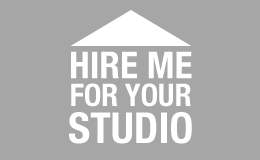 If you own a graphic design studio and would like to hire me as a graphic designer or an art worker on a freelance basis please get in touch. I am happy to offer my services at a reduced rate if you require me for extended periods of time.